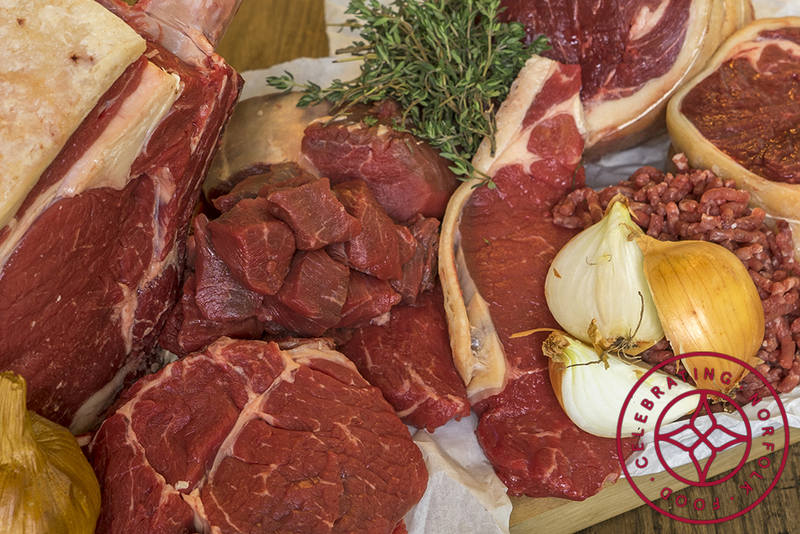 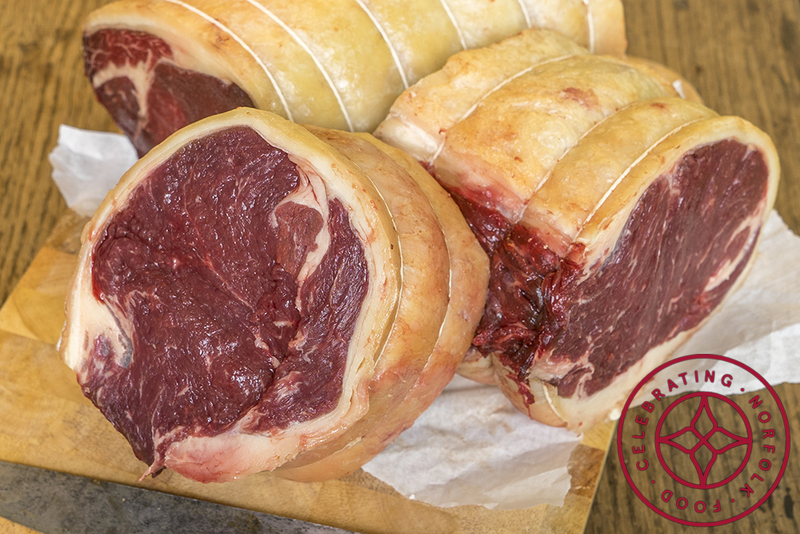 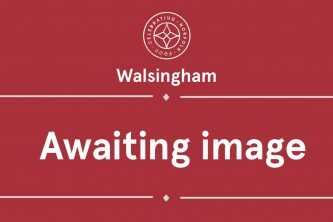 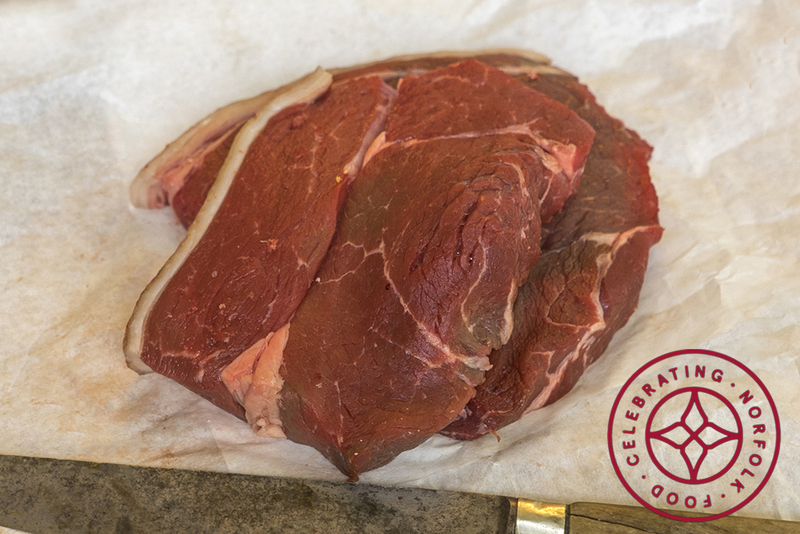 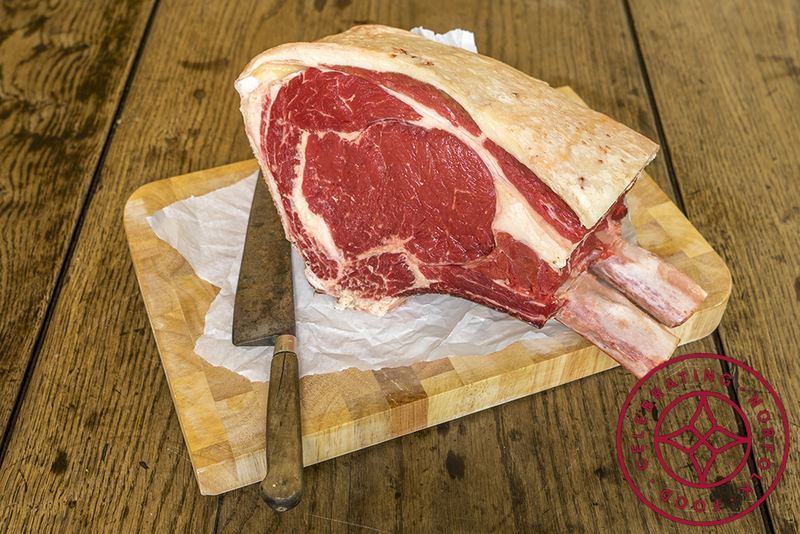 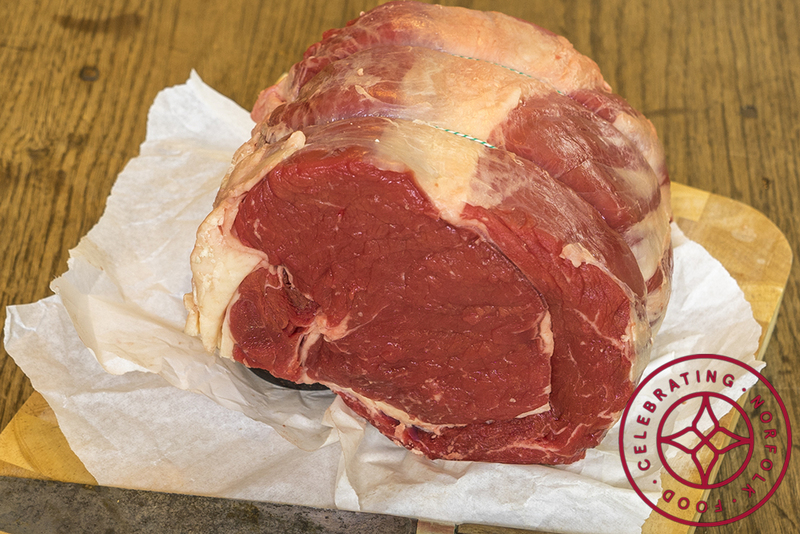 Prime Norfolk beef, from two very local suppliers, Hill House Farm, Walsingham and Moor Farm, Foxley. 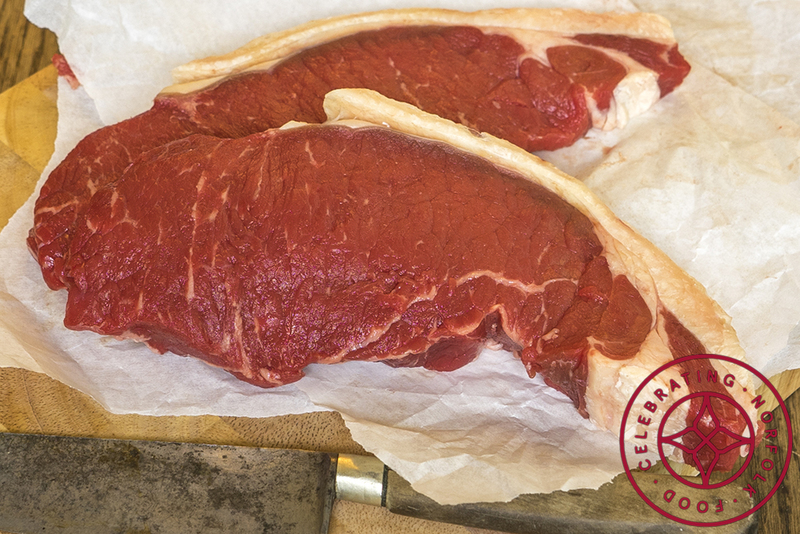 Both farms run traditional suckler herds to the highest welfare standards, reflected in the quality and flavour. 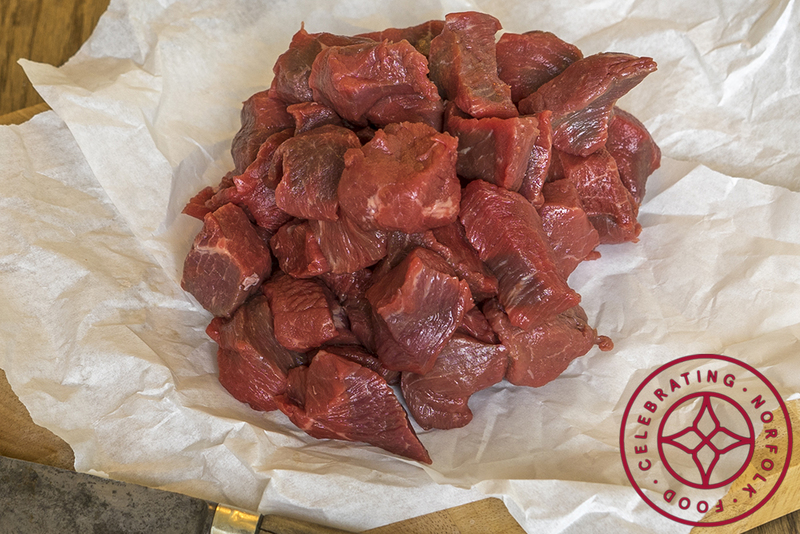 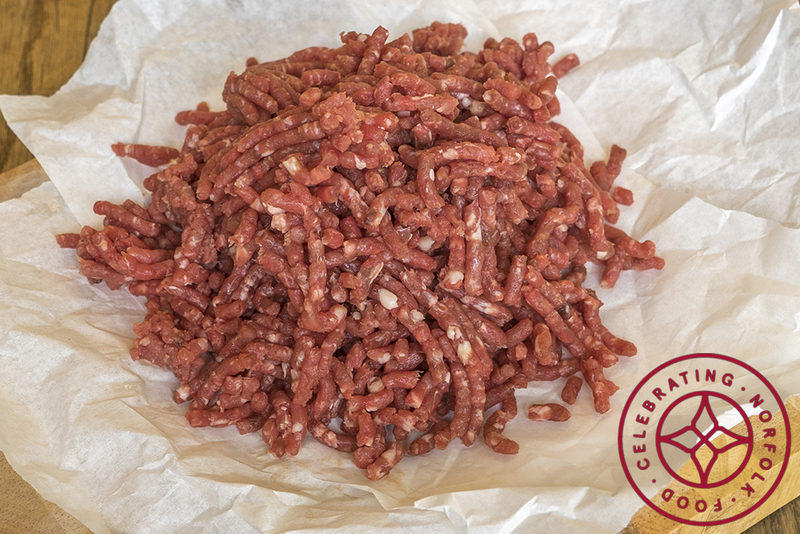 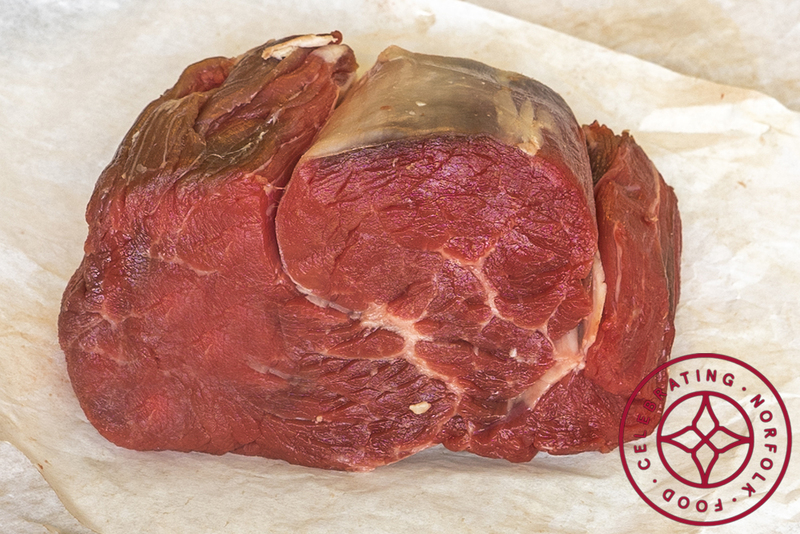 All our beef is well hung for flavour and tenderness, and expertly butchered.